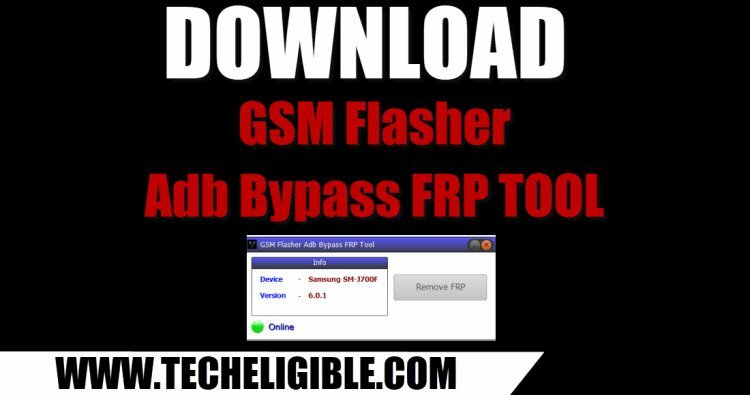 The GSM Flasher tool is very helpful tool in bypassing frp from android devices, and this tool has been very successfully with Samsung devices also with some other brand devices too, once you enabled ADB mode in your device, then you can easily use this tool to bypass frp, so to Download GSM Flasher ADB Frp Bypass tool, go down and click on the link and download it in your PC. 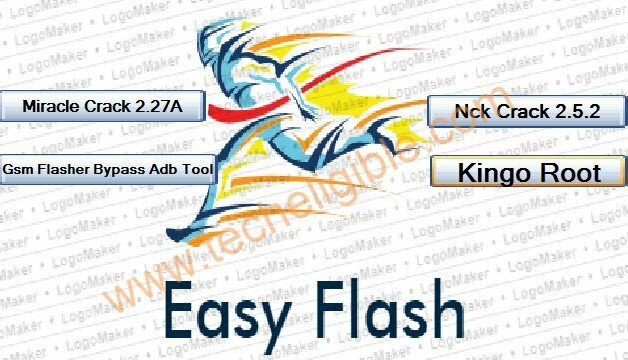 -Click below link to download GSM Flasher tool. -Turn off your any active antivirus software for a while, otherwise you won’t be able to use this tool. -Once you remove frp, you can turn on your antivirus software. -Now extract the downloaded file from winrar archive. -Now click on “GSM Flasher Bypass ADB Tool”. -Congrats you have run successfully GSM Flasher tool in your PC. -Now make sure you’ve already enabled “ADB Mode” in your frp locked device. -After that put your device on normal screen. 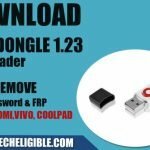 -Now connect device to computer using good micro USB cable. -After that, you will be able to see your device has been detected in GSM Flasher ADB Frp Bypass Tool. -Now just click on “Remove FRP” button bypass google account from your device. Nothing seems to work for me and I’ve tried EVERYTHING. This method worked perfectly on LG M150 Phoenix 3. I did have to go online and get LG drivers for my pc first. Once I did that, your GSM tool was able to detect my phone. Thank you for everything you do and for making this information available for free. Thank you for your reply,yes I did try this method but I don’t know where to find the emergency call button,it doesn’t appear on the screen after I tap back to Welcome screen.It’s nowhwere to find. may i have your model no ? what is your device android version ? Thank you on your helping me bypass FRP on my Coolpad diffiant 3632a but now I need your assistance in rooting my phone thus allowing me to install a custom recovery. which post you followed to remove frp?, for custom recovery you need to find out solution on youtube or on xda forums.